‘Celebrate At Home’ wedding caterers offer the complete wedding service from booking your venue right the way through to “I do.” Planning a wedding can be stressful and time consuming to even the most organised bride. We can help you plan, budget, and organise taking away all the hard work leaving you free to concentrate on the fun parts and enjoying your engagement. 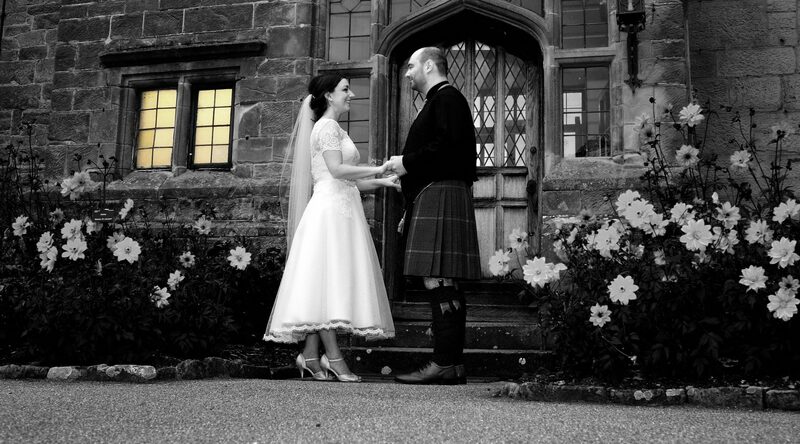 With a wealth of experience and knowledge of some of the best suppliers in the industry, we can help you design a beautiful day and create memories that will stay with you and your guests forever. If your looking for the perfect wedding then look no further, as we aim for the stars when it comes to your special day. Whether you want a fly over from the famous spit fires, or an intimate service in a woodland glade, we can help make your dreams come true. 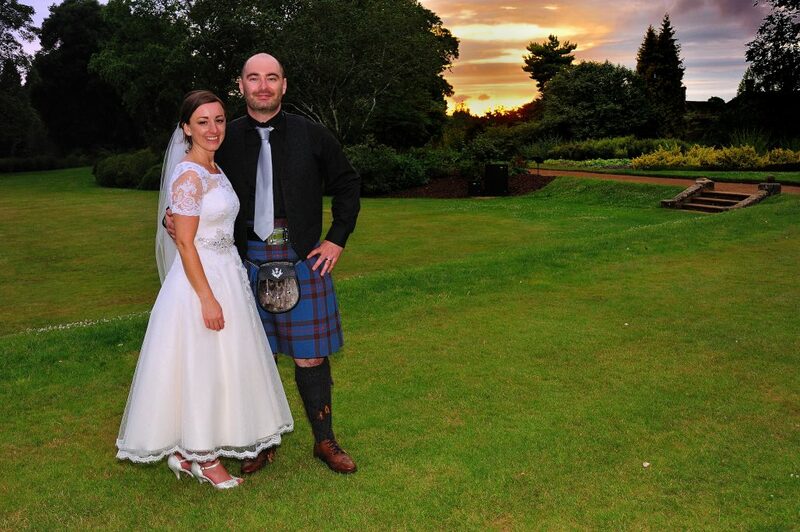 Sarah our dedicated wedding planner will be with you every step of the way coordinating every detail and ensuring that your reception is everything you imagined and more! Contact us now, we would love to hear your ideas and help plan you day. At ‘Celebrate at Home’ food is our passion and we love to cook, eat, share and enjoy what we consider one of lifes most pleasurable activities. Eating uses all our senses and a great meal will be a highly memorable and talked about by all your guests. 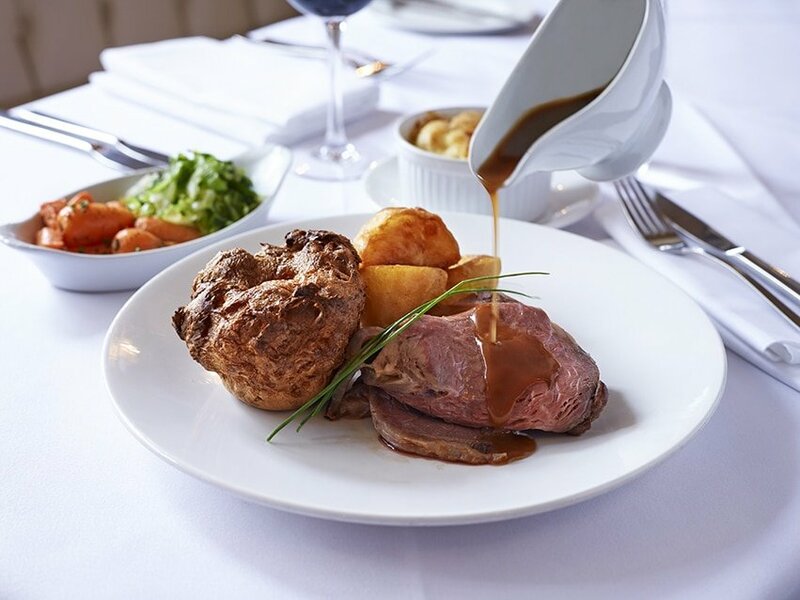 From field to fork we select only the finest ingredients from our specialist suppliers using locally sourced, seasonal and organic where possible. Selecting the best ingredients and preparing them with love means all our food is amazingly delicious, elegant and most of all thoroughly enjoyable. 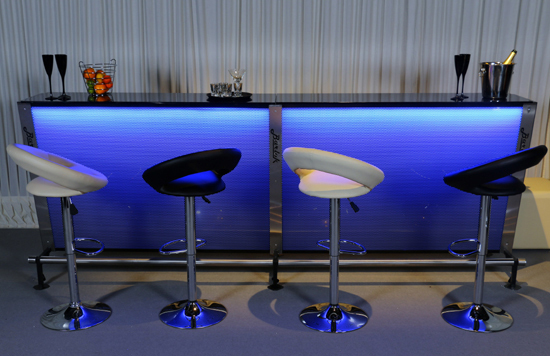 We have a range of stunning bars to suit every venue and theme. Along with our team of talented bar staff, we can bring some excitement and flair to your wedding. If you want amazing Cocktails, craft beers or the world’s finest gin selection, we have it all and can tailor a package to suit your exact needs. We can operate all our bars at fully inclusive rates, dry bar hire (supply your own drinks), or as cash bars depending on your choices. Our Bar hire is free including all the refrigeration, glasses and staff (subject to minimum spend, t&c’s apply). We can cater for your wedding in any venue of your choice and work closely with some great Venues in Sussex and Surrey. To see some of the Venues we cater at please visit the link.